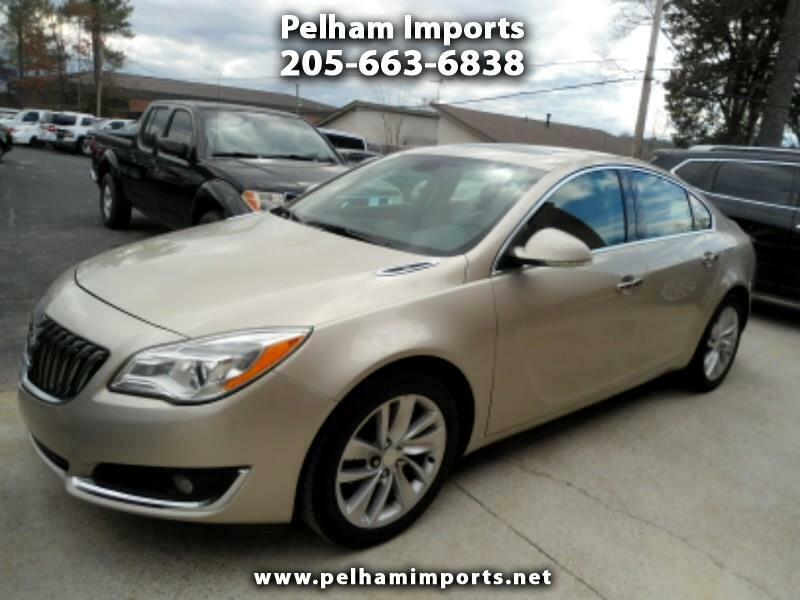 2014 BUICK REGAL PREMIUM! CLEAN AND CARFAX CERTIFIED! POWER FEATURES, HEATED LEATHER SEATS, SUN ROOF, BACKUP CAMERA, ALLOY WHEELS! LOW CASH PRICE OF $10950! BANK FINANCING FOR QUALIFIED BUYERS! NO SALESMEN, NO PRESSURE, NO HAGGLE! Message: Thought you might be interested in this 2014 Buick Regal.